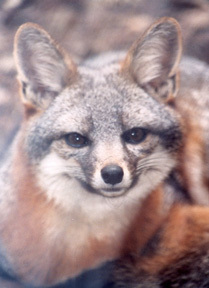 Every year biologists, veterinarians, researchers, educators, private individuals, government officials and land managers involved with Channel Island foxes meet in June to share information. As the four endangered subspecies have approached population recovery, funding for this important annual meeting has weakened. is being hosted by Friends of the Island Fox! Through the generous donations of private individuals and community organizations, FIF is making sure this important networking and sharing of scientific information continues. Thank you to all of our island fox supporters. 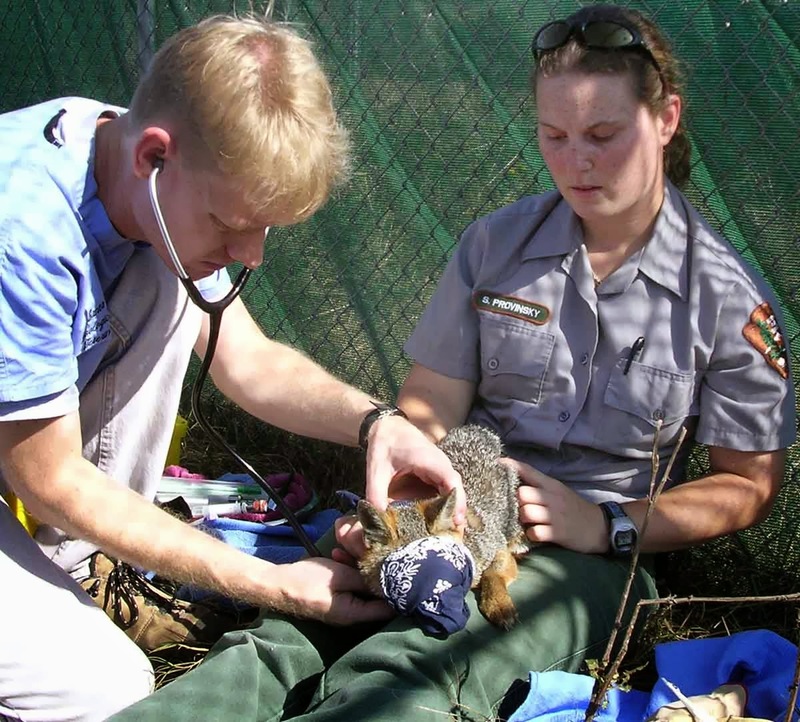 You have made a huge difference for the continued success of endangered island fox recovery. 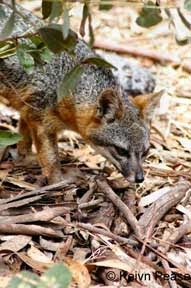 When the Working Group meets next week there will be specific updates on each island fox subspecies. (Six different subspecies). Representatives from Channel Islands National Park, the U.S. Fish & Wildlife Service (USFWS), Institute for Wildlife Studies, Catalina Island Conservancy, United States Navy, The Nature Conservancy, University of California at Davis School of Veterinary Medicine, Santa Barbara Zoo, Smithsonian Institute, Channel Islands Park Foundation and Friends of the Island Fox will present reports and discuss issues pertaining to island foxes. You can see the important items that will be addressed and information that will be shared. The greatest successes for endangered species come when people sit down together and share their expertise and ideas for solutions. Thank you again to all of our island fox friends that helped to continue this important meeting.